Close to A & T University and Downtown Greensboro...Home features 3 bedrooms, 3 baths, covered front porch, laminate flooring, Stainless Steel appliances. 2 Decorative fireplaces. Kitchen is great to cook in, with plenty of space to eat in. 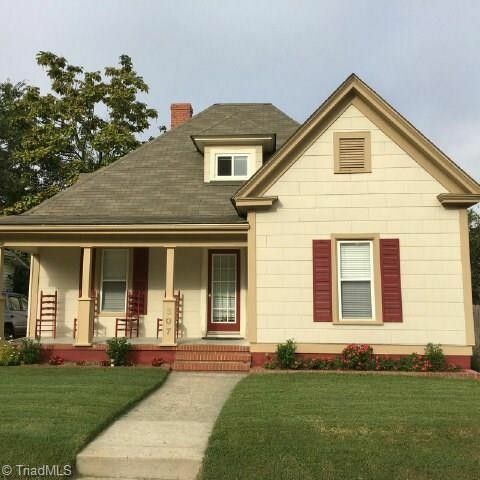 Attic has been renovated...original wood floor, full bath heated/cooled with a wall unit. Tax card says 2 bedrooms...seller says 3 can be used. Directions: E. Market to Left on Dudley to left on Beech.